Dubai: Flamengo began the defence of their title with a thumping 4-0 win over Spain’s Atletico Madrid, while Al Nasr and Hatta split points with a 2-2 draw in second-day action of the Ninth Dubai International U16 Football Championships. Winners last year against Real Madrid, Flamengo displayed their true pedigree with some smooth-flowing football to dominate and pick up full points in their Group B opener with Wiverson De Oliveira Baptista giving them the lead in the 34th minute, while Joao Pedro Da Cruz Oliveira doubled their lead three minutes from half-time. So swift and intense was the attacking gusto of the South Americans that Atletico Madrid would have been down by at least three goals was it not for the heroics of the Spanish goalkeeper Martin Morea Zeus. 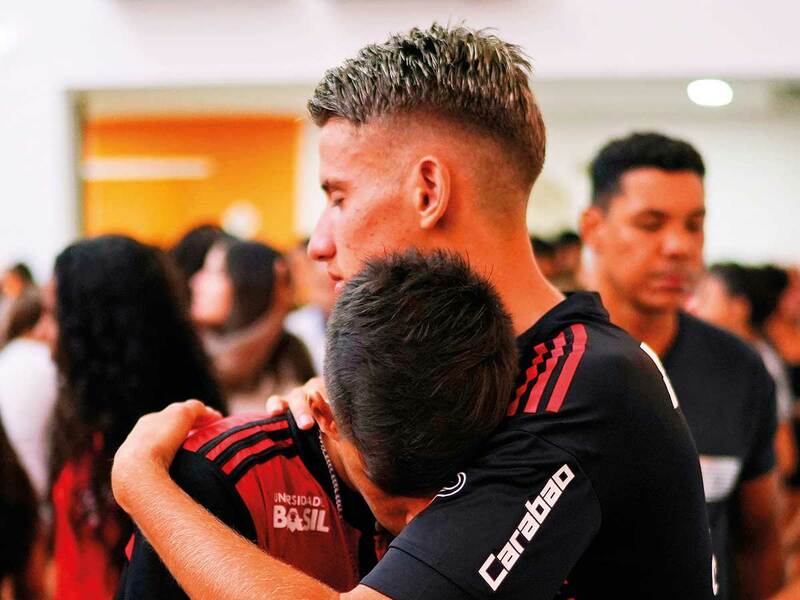 But that didn’t stop Flamengo from finding the net on two more occasions in the second half with Richard Dos Santos Almeida making it 3-0 in the 52nd minute with a left-footed shot into the roof of the net, while Ryan Luka Cordeiro De Souza converted a penalty during injury period to complete the rout. In the other Group B match, Al Nasr and Hatta shared points with a 2-2 draw leaving the Brazilians at the top of the group. Action will continue in the group with Al Nasr playing Flamengo and Atletico Madrid facing Hatta on Sunday.